Wanna do something special for an exceptionally talented and deserving band trying to get their name out to the masses? 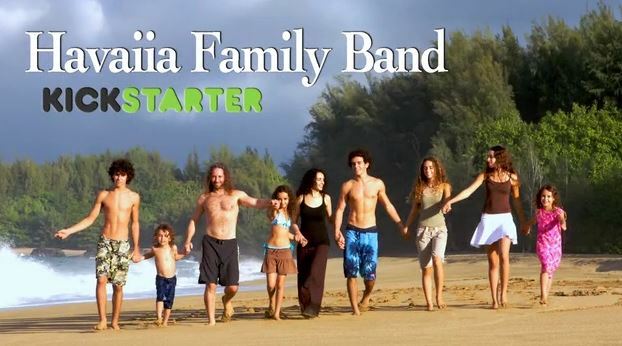 Donate to help Havaiia Family Band fund their upcoming CD/DVD! 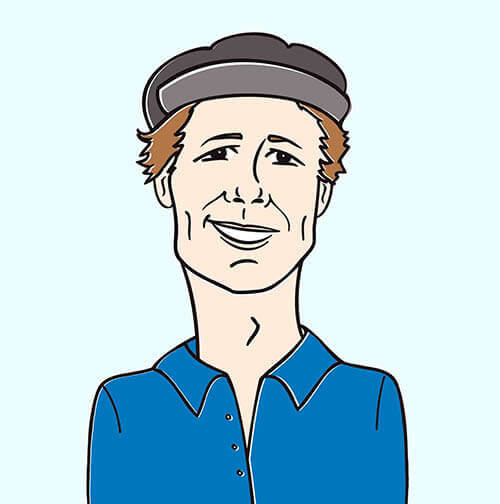 Please take a moment to get all the details here.